Bali is the paradise surfing island in the world. The most activities like yoga, cultural & spiritual journey, surf lifestyle, etc., you can find here. Surfing is one of the most blissful experience you can get here, a pure slice of heaven. 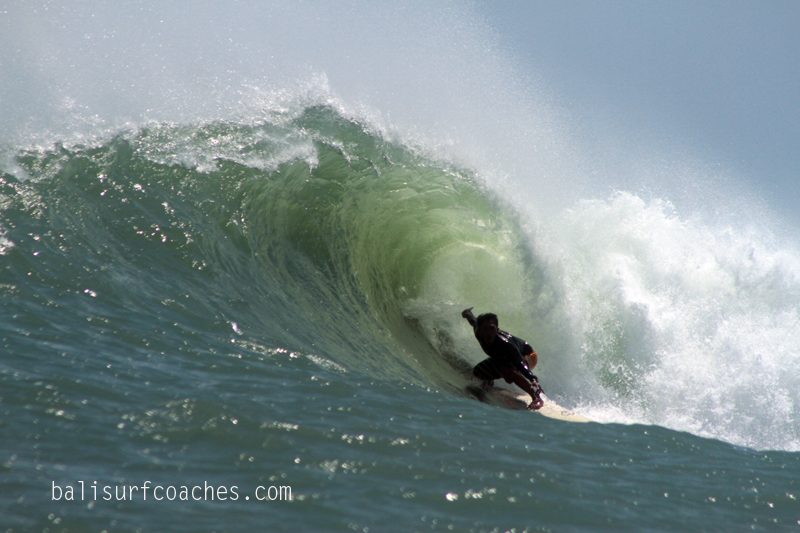 I invite you to experience and explore this bliss with us on Bali Surf Coaches. Note: however that the rain season is between December and March. This can make surfing a little unpredictable during particular days. Water temperature is nice and warm all year round hovering between 21C – 25C. 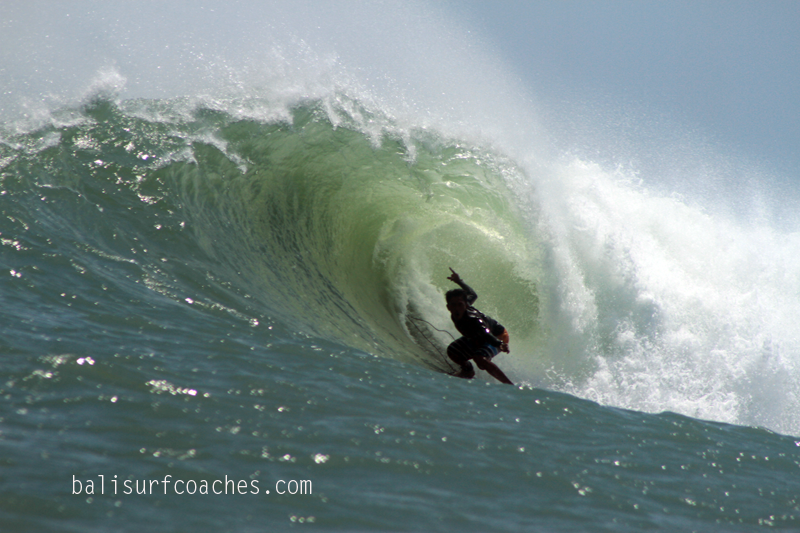 Let's book your surf tours guide with us, with our professional local surf knowledge, we will looking for good surf conditions fit to your level. 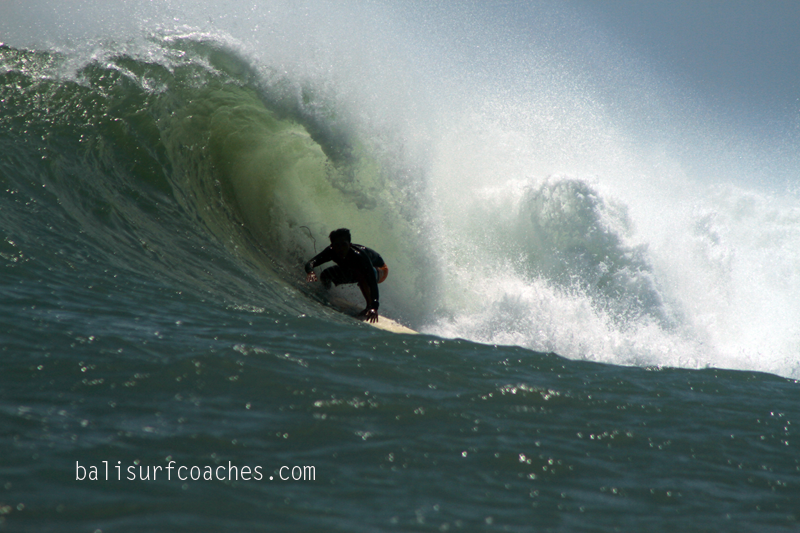 For more information about surfing tours and locations please contact us, we will get back to you as soon as possible.